The VALID Project is supported by the EU Joint Programming Initiative A Healthy Diet for a Healthy Life through participating organization’s local funding agencies. The VALID Project consists of 3 partners from 3 countries. 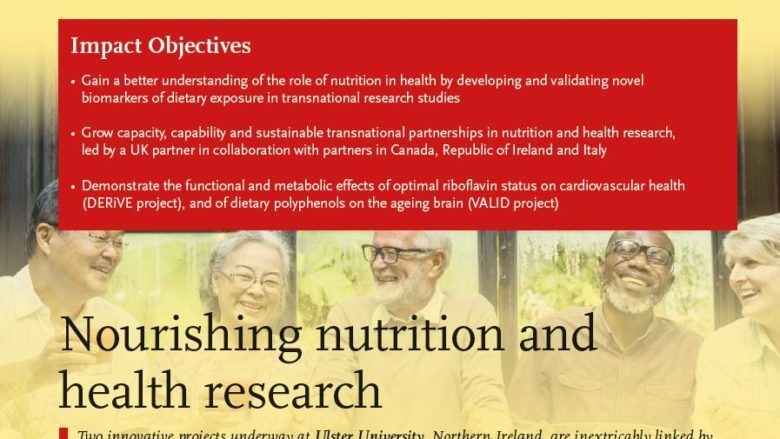 It is coordinated by Prof. Helene McNulty, Ulster Univesity. Copyright © 2019 VALID. All Rights Reserved.